Welcome and thank you for your interest in counselling in Peterborough, Cambridgeshire. I know how difficult it can be to seek support and how important it is to find the right professional to help at this time. 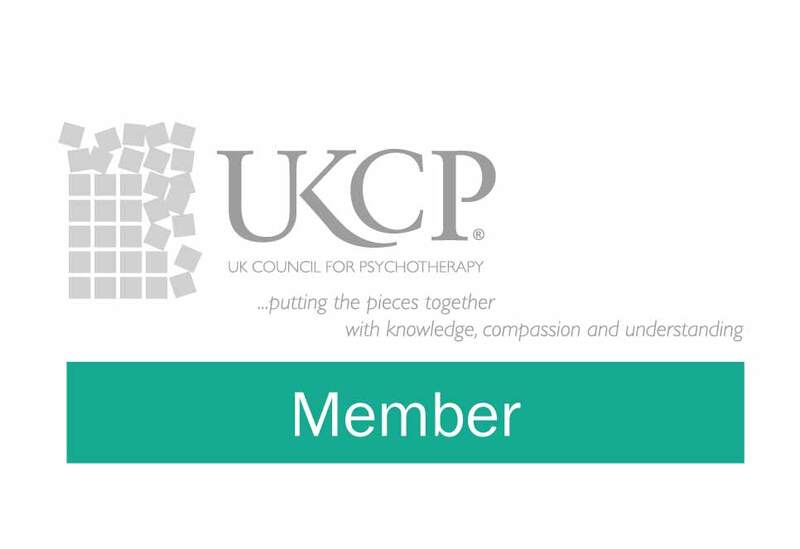 I am a fully qualified psychotherapist in private practice, registered with the United Kingdom Council for Psychotherapy and a member of the British Association for Counselling & Psychotherapy. I hold a Master’s Degree (MSc) in Integrative Psychotherapy and a BSc (Hons) degree in Integrative Counselling. I am trained to offer both short and long term counselling and psychotherapy. This site offers details about my background and qualifications as well as information about how I work and what to expect from counselling and psychotherapy. 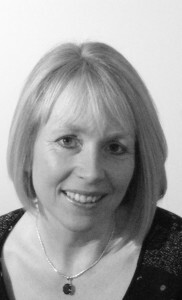 I am an experienced registered psychotherapist, who works to a high standard of professional ethics. I am Registered with the United Kingdom Council for Psychotherapy (UKCP) as a Humanistic and Integrative Psychotherapist. To find out more about UKCP go to www.psychotherapy.org.uk. I am a member of the British Association for Counselling and Psychotherapy (BACP). I have experience of working within different facets of the Criminal Justice System and have extensive experience of consulting, training and corporate coaching within businesses across public, private and charity sectors.